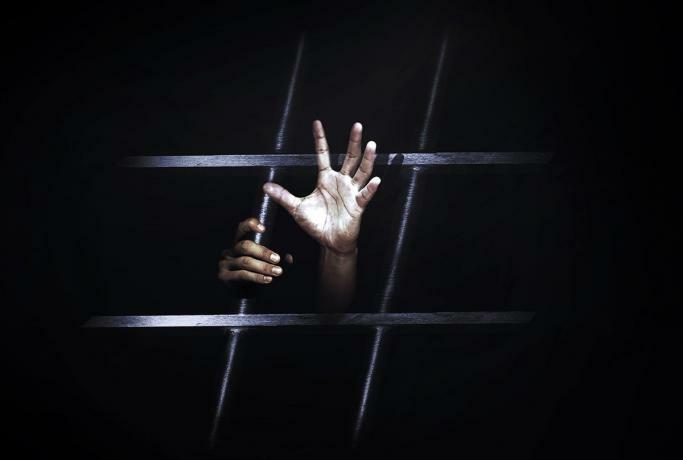 Within the Twitter campaign entitled "Save them" that sheds light on the suffering of the sickle cell patients in Bahrain, which was launched on Monday, March 18 / March 2019, the activists have touched on the suffering of detainees . According to these tweets, the sickles patients need special attention in the normal conditions in which they live with their families and so that they can be cared for and taken to hospital if necessary, but the detainees are deliberately neglected and deprived of the right health care. The prison clinic is ineligible sickle cell anemia cases, and even they are transferred to it after several attempts by the prisoners in the cell to draw the attention of the police through the risk of covering the surveillance camera , so that the duty officer enter the cell look at the patient's condition.